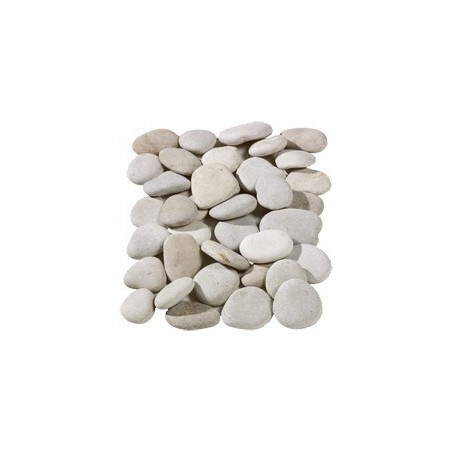 Flat Beige Pebbles 50-70mm are a stunning hand picked pebble available in 10,20 and 40 unit packs of easy to manage poly bags. 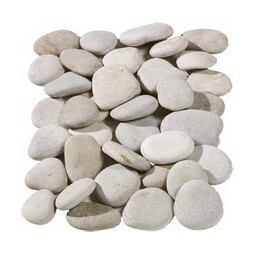 The material is also available in bulk bags. 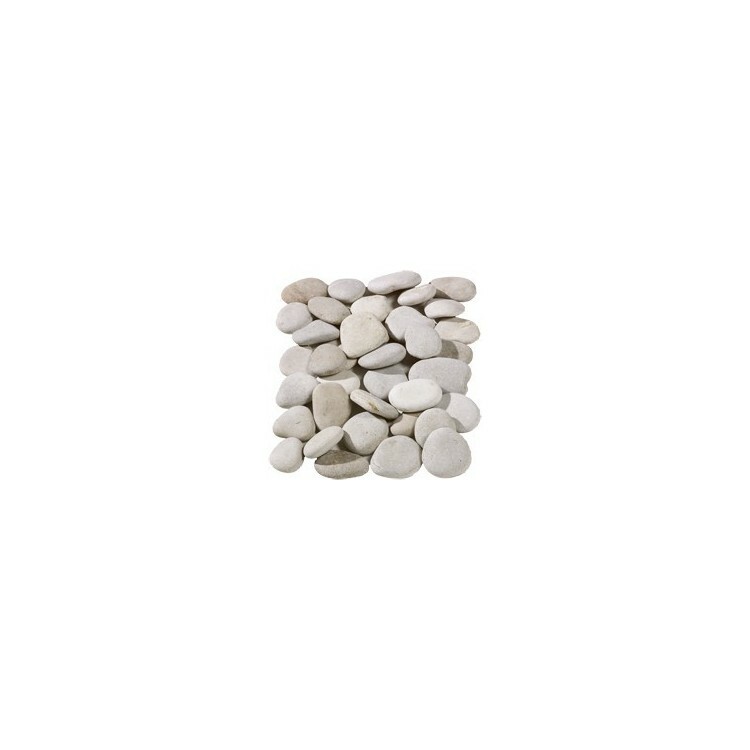 These stunning pebbles are some of the smoothest and flat pebbles available. 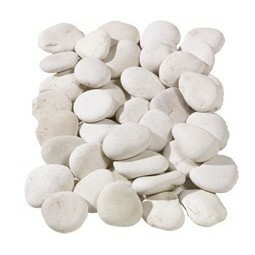 Ideal for mulching, plant pots and other decorative applications. 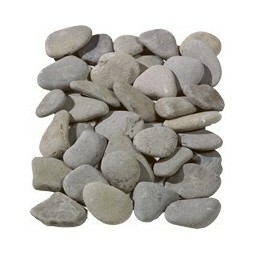 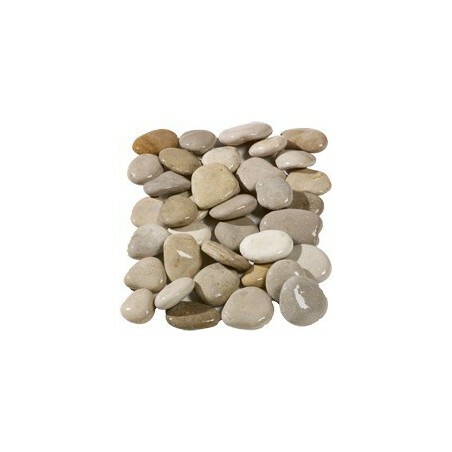 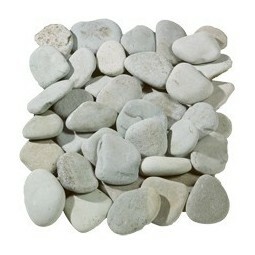 These hand picked pebbles are smooth and creamy textured, ideal for japenese gardens and water features.